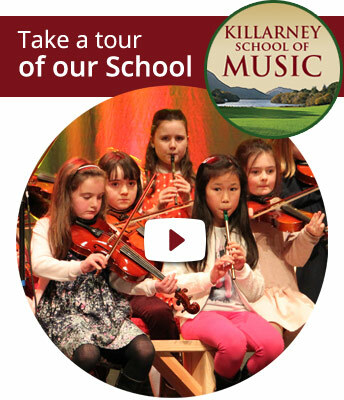 Course Suitable for: Traditional Fiddle players. Not suitable for beginners. A reasonable level of playing is required. Prices: €80 – Spaces limited. Pauline brings a wealth of experience and knowledge in producing and directing accomplished fiddle groups.